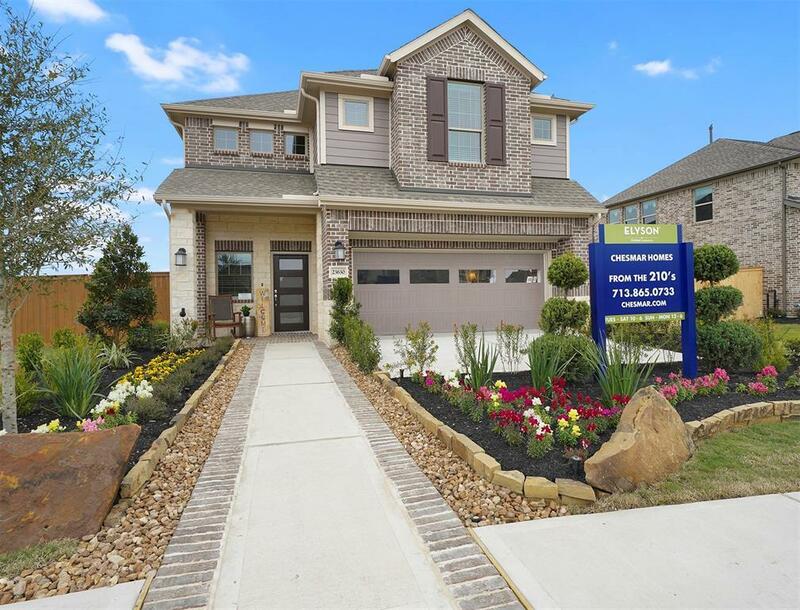 Stop by to check out the very popular San Francisco floor plan in Dellrose. 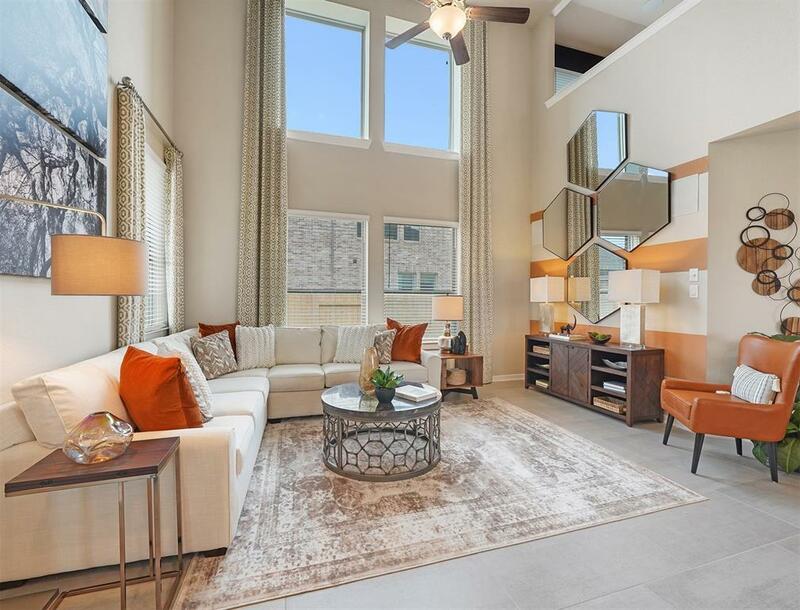 This floor plan allows so much natural sunlight in the entertaining areas. 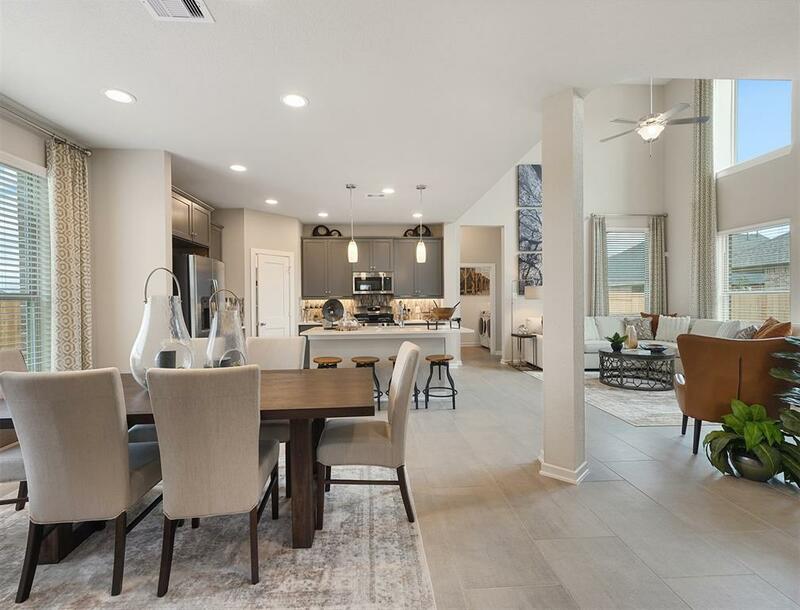 The open to below family room is the perfect size for any family to relax and enjoy family time together. 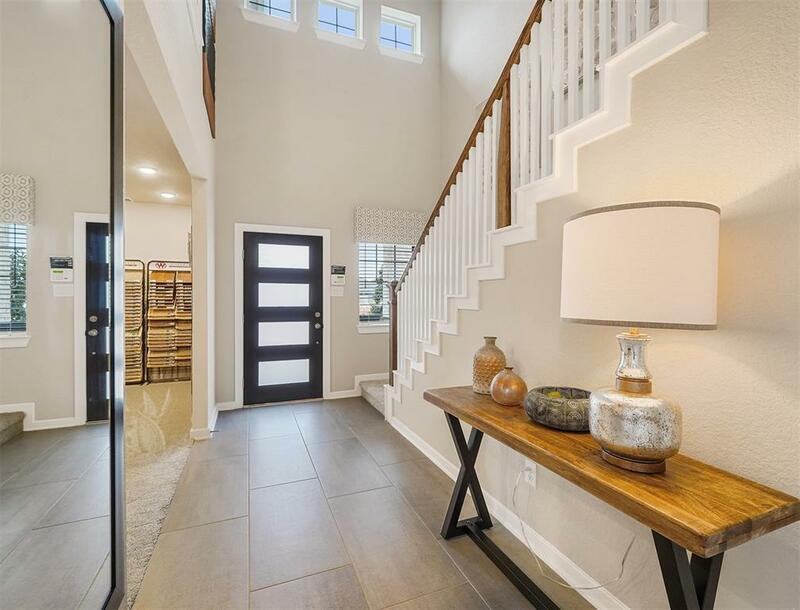 Designer upgrades include wood-like floor tile, modern kitchen cabinets, quartz countertops, framed mirrors and so much more.